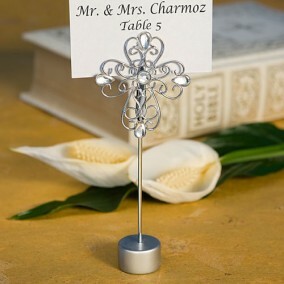 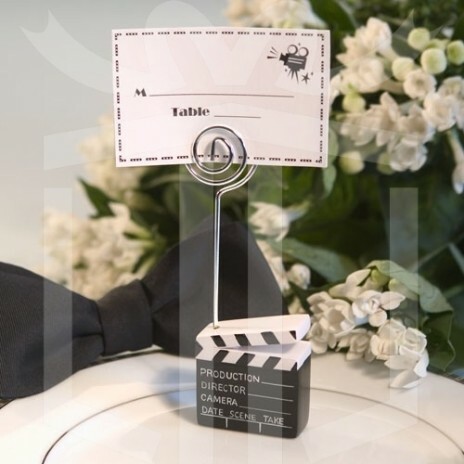 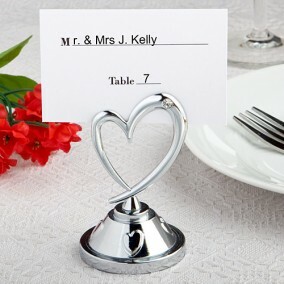 Your guests will feel like they've walked the red carpet when they see their seating assignments displayed on these unique movie themed place card holders. Made to resemble the classic movie clapboard, each 11.5 cm x 4 cm favor has a poly resin base with a wire cardholder extending from its top. 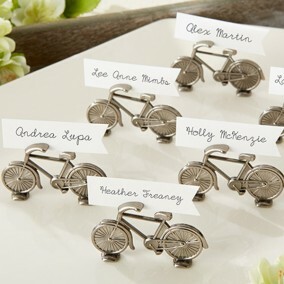 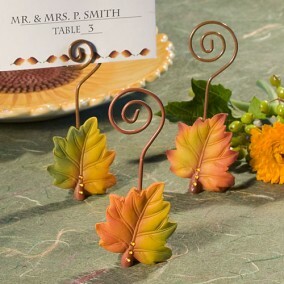 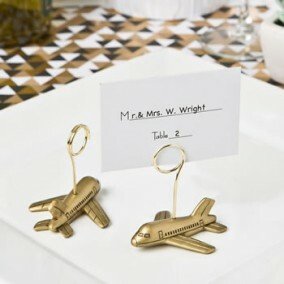 Sold with matching movie themed placecards, these favors really give you the chance to give your guests top billing!